The New 2019 Perf Skirt 13" has fiber dry technology making the skirt light and soft to touch. It also allows the most intense wear and tear from practice to competition. 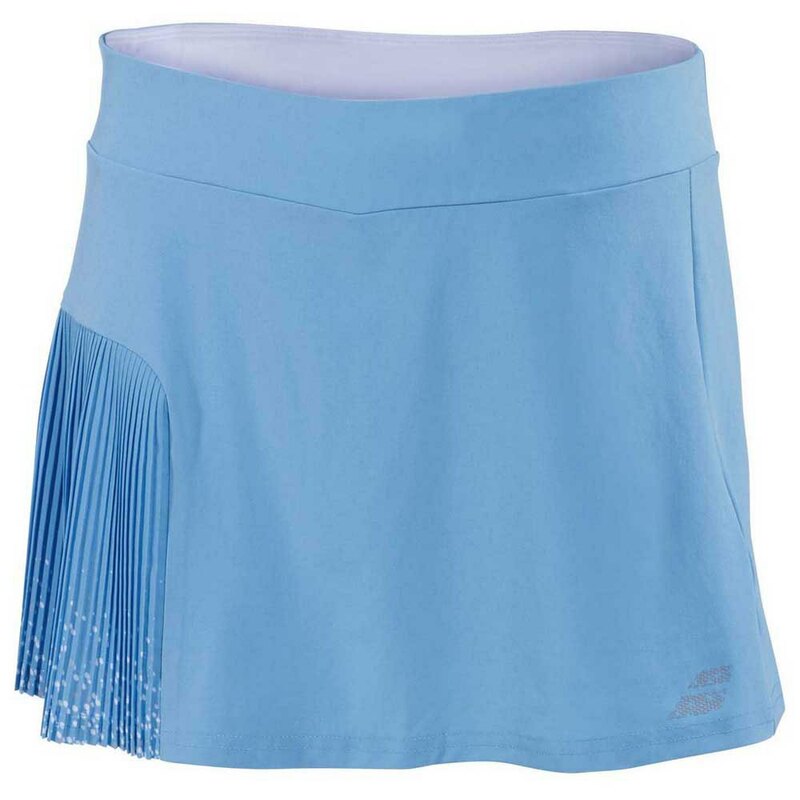 Do you own the Babolat Performance Skirt Horizon Blue?